Atlantic AgriTech Inc also designed and managed a study to evaluate the potential for aquatic impacts from a pesticide commonly used in the region. 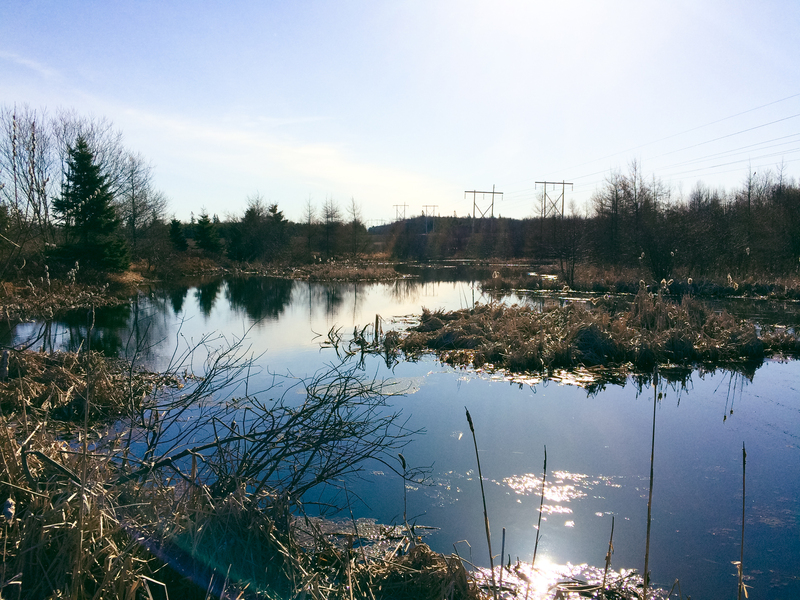 A wetland / pond environment, fully surrounded by agricultural cropland, was selected to establish a site to monitor the potential runoff and subsequent risks to aquatic organisms. After application, regular monitoring of soil, water and sediment was conducted to monitor for off site movement.